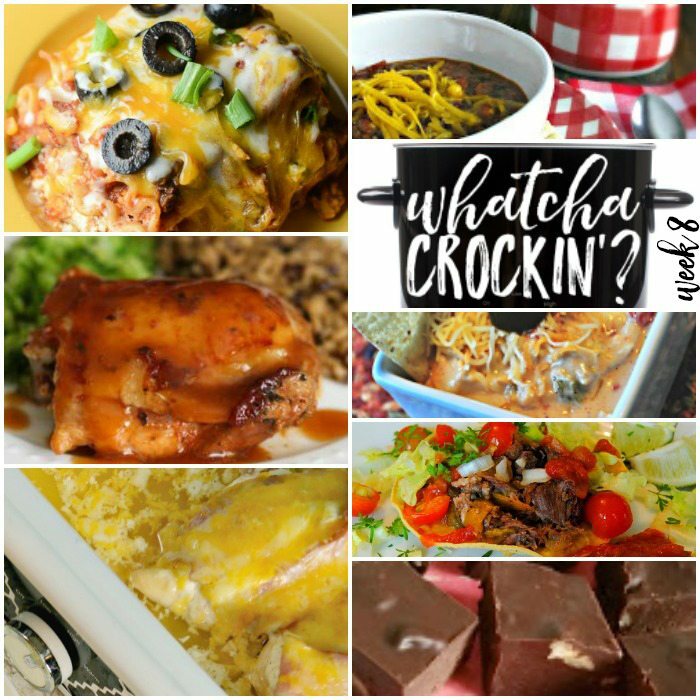 This week’s Whatcha Crockin’ crock pot recipes include Kay’s Blue Ribbon Crock Pot Chili, Crock Pot Spicy Chicken Queso Dip, Crock Pot Bacon Ranch Chicken, Beef Tostadas, Honey Garlic Chicken and Gravy, Slow Cooker Fudge (made with honey), Mexican Lasagna and more! Can you believe this is our EIGHTH week of Whatcha Crockin’ link ups with our blogging friends? Cris, Leah and I greatly appreciate all the bloggers that link up their delicious crock pot recipes each week. This week you are gonna love the selection of delicious crock pot recipes to share with you from around the blogosphere. So let’s get crockin’! 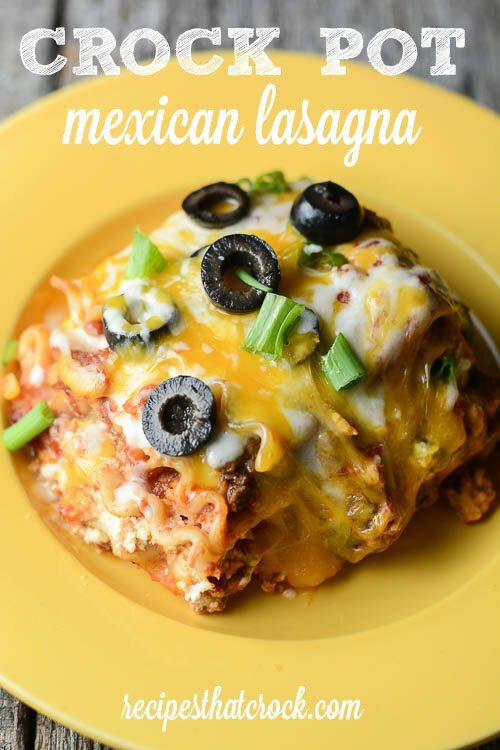 This Crock Pot Mexican Lasagna is a family favorite at Cris’s house! 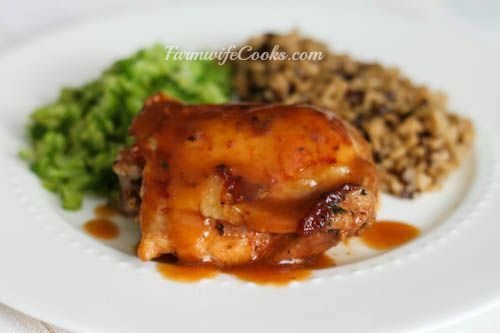 I’m sharing my Farmer approved Honey Garlic Chicken and Gravy. 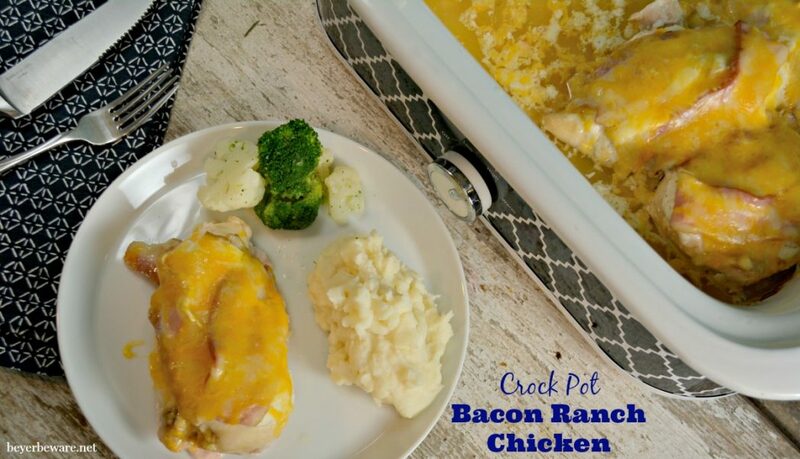 Leah is sharing Crock Pot Bacon Ranch Chicken over on Beyer Beware. 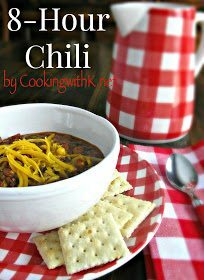 The recipe with the most clicks was Kay’s Blue Ribbon Crock Pot Chili from Cooking with Kay! 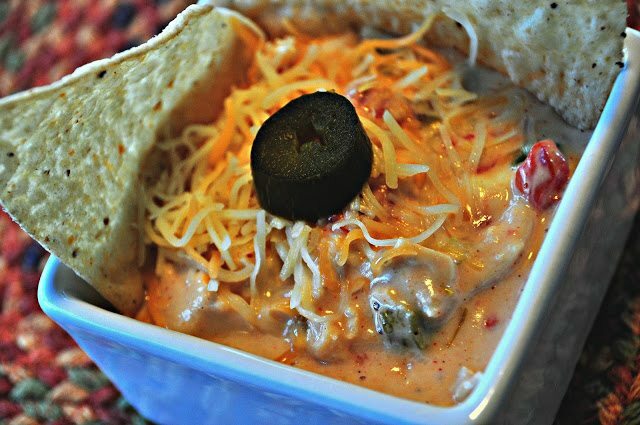 Lana over on Lana’s Life shared her yummy Crock Pot Spicy Chicken Queso Dip. 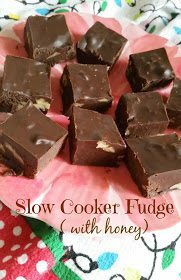 Marsha has a fantastic Slow Cooker Fudge Made with Honey over on The Better Baker! 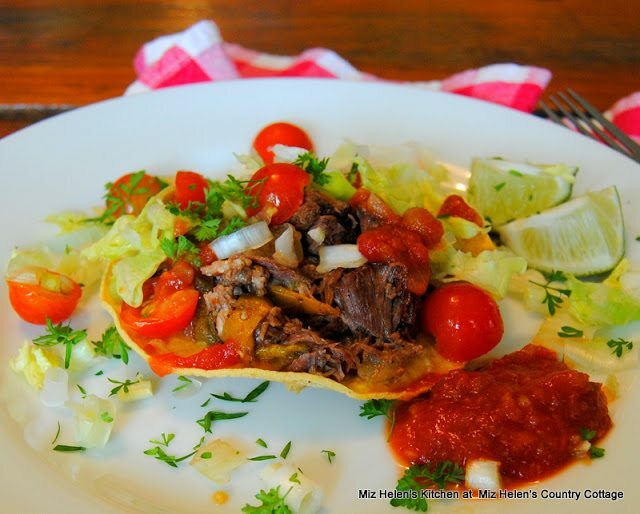 You don’t want to miss this Slow Cooker Beef Tostadas Miz Helen’s Country Cottage shared! Thank you so much for the link up opportunity! !